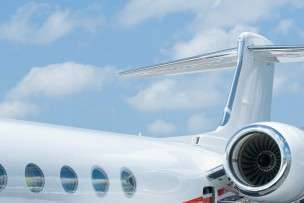 Proud Acana Member | Stratos Jet Charters, Inc. 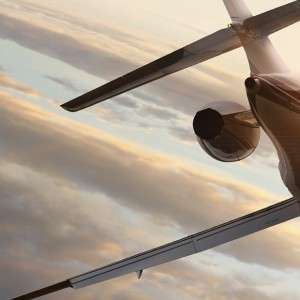 The Air Charter Association of North America is a non-profit organization comprised of the finest air charter service providers in the industry. The stringent membership requirements of ACANA ensure that our members adhere to the highest standards of ethics, integrity and professionalism. Our members are the most well established organizations in the marketplace and have earned the respect of clients as well as peers. Providing a benchmark for excellence and professionalism for consumers is the purpose of our organization. A consumer of charter services can rest assured that when working with a member of ACANA that they are working with a company that is financially stable, adheres to all FAA and DOT regulations and considers safety and service to be paramount.